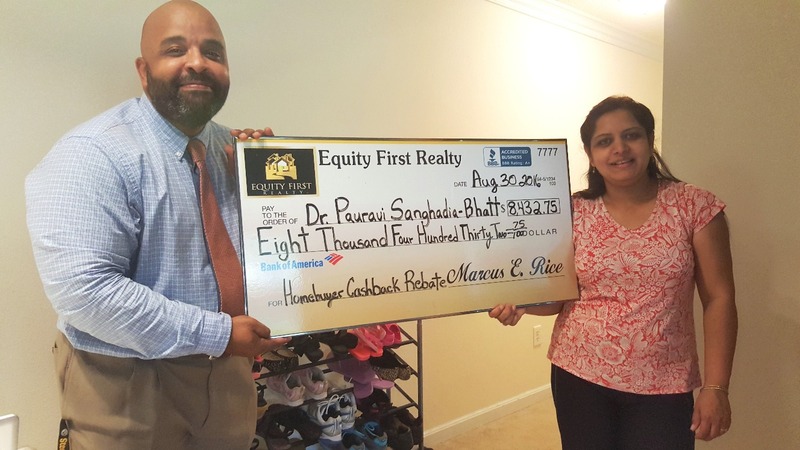 Want more money in your pocket for closing? 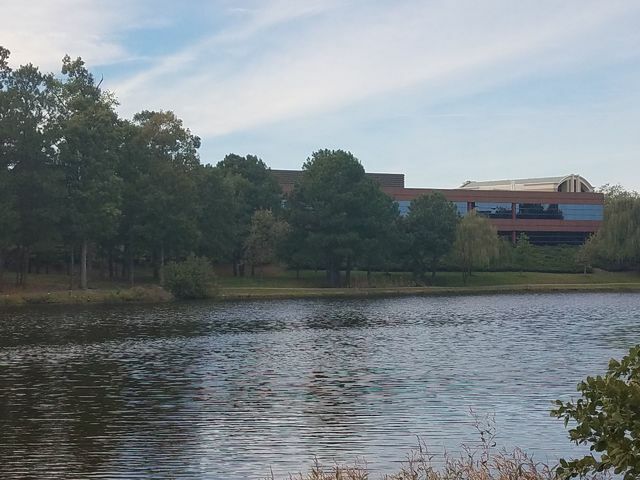 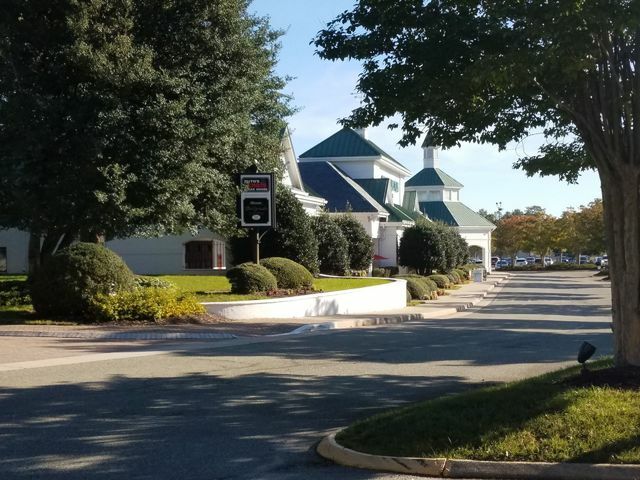 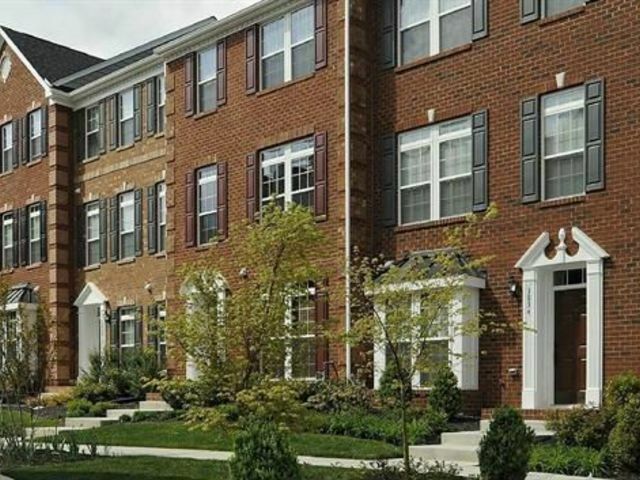 How about being able to afford a bigger/nicer Virginia home? 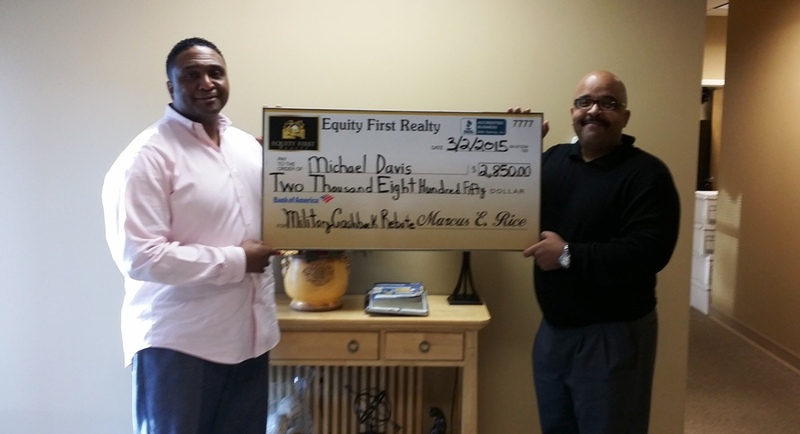 You can with Equity First Realty! 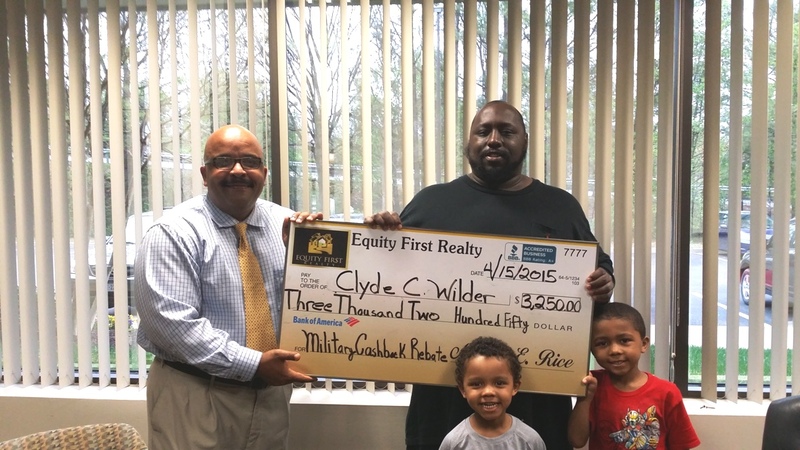 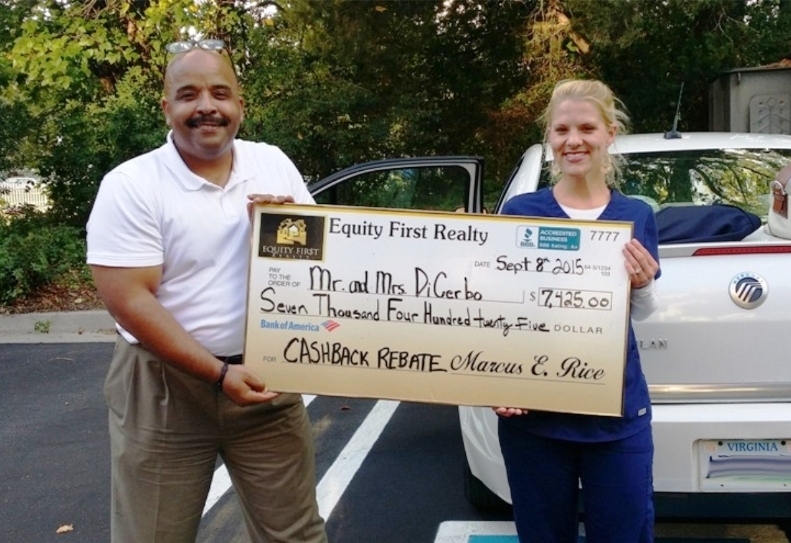 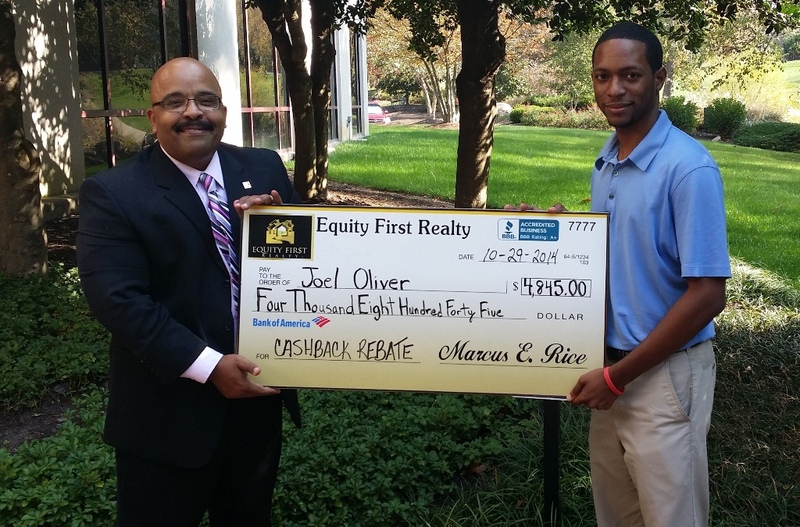 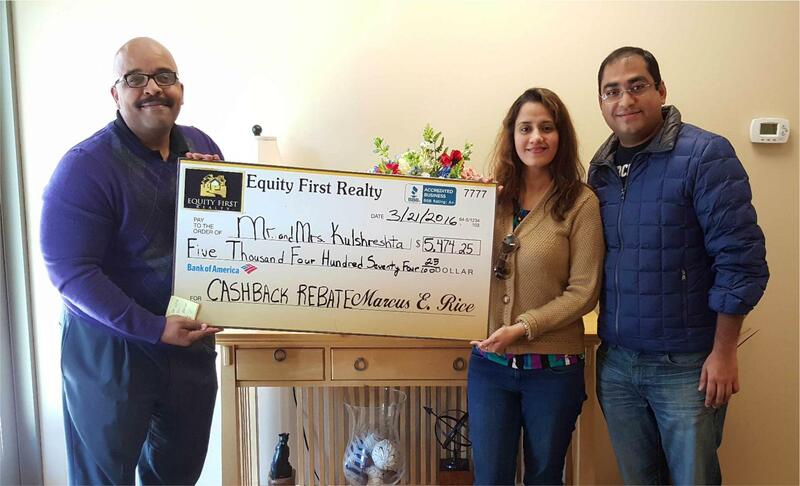 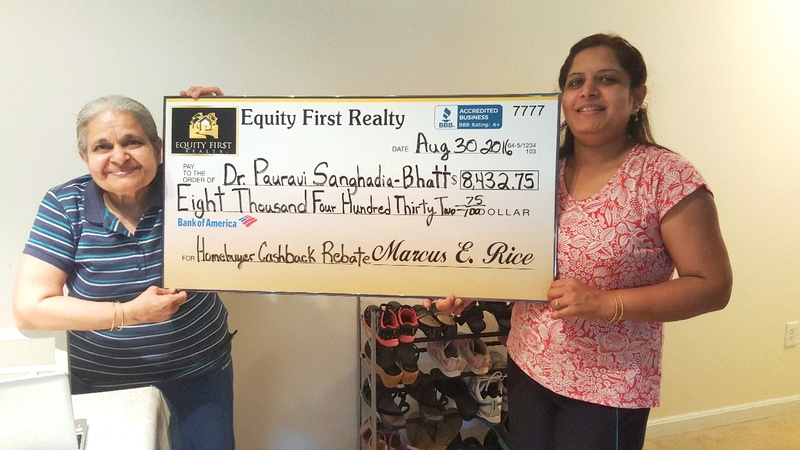 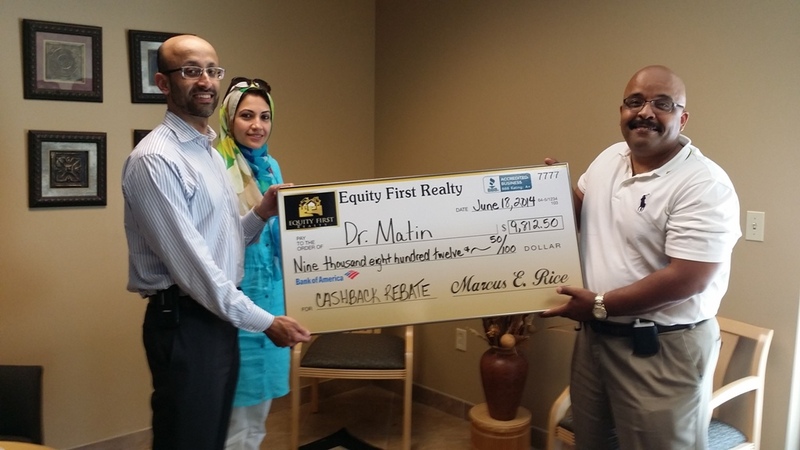 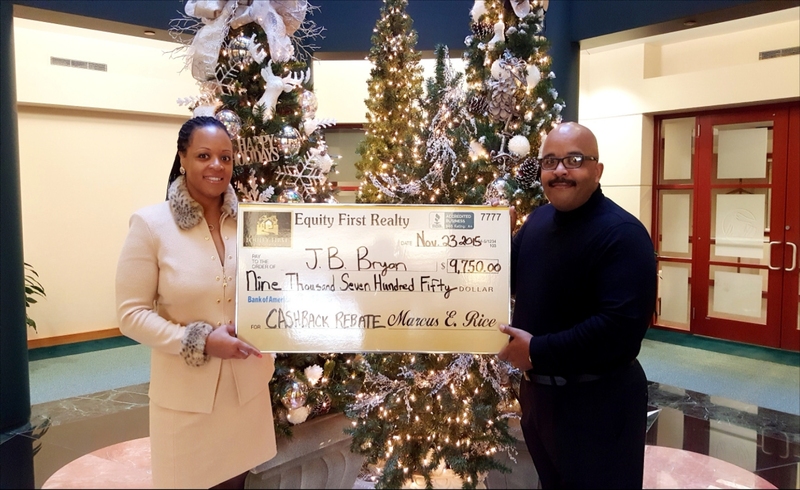 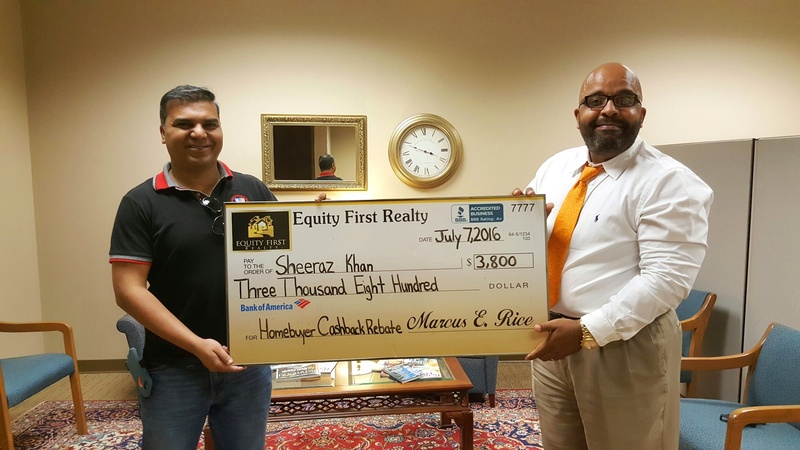 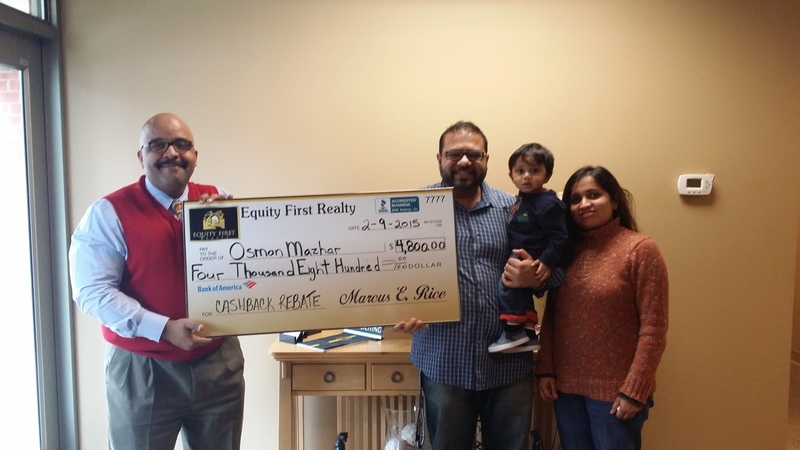 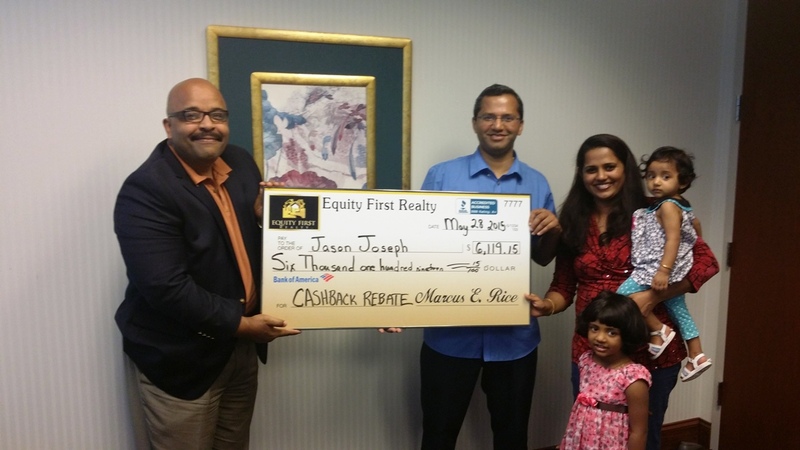 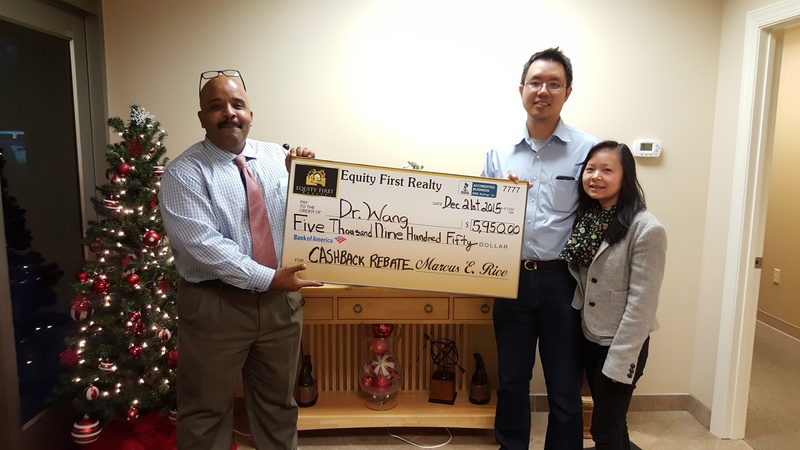 Now Equity First Realty Gives YOU Cash Back Buyer Rebates at Closing. 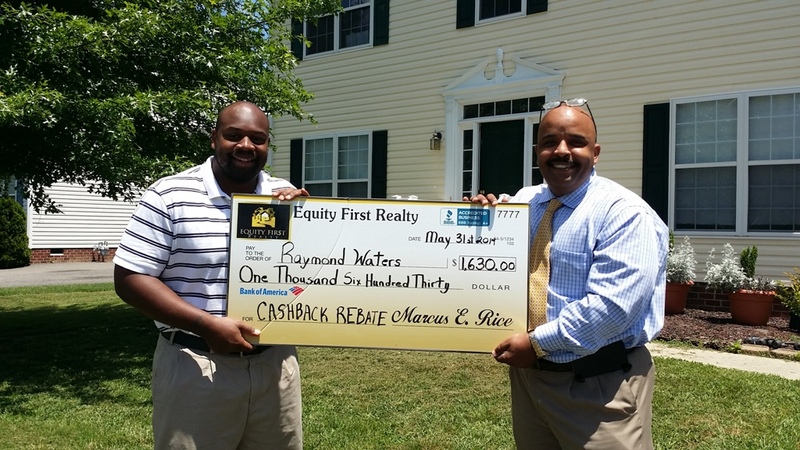 We’re your New Construction Real Estate Rebate Buyers Agents In Richmond Virginia. 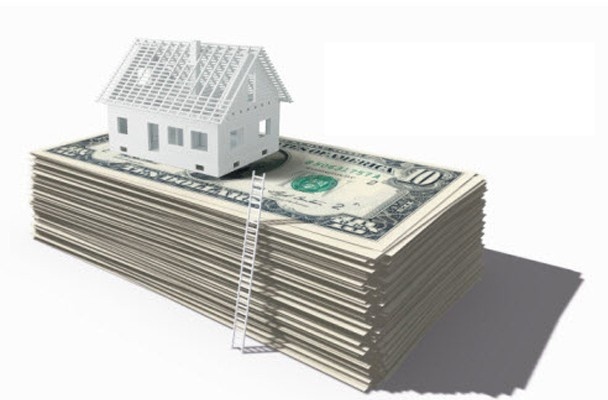 When real estate agents sell a property, they usually collect a commission between 2.5% and 3% of the property’s gross sales price. 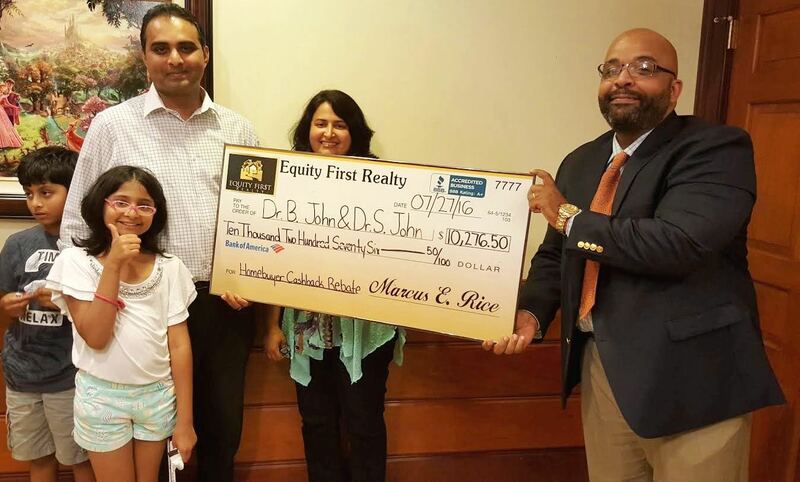 So, on a $400,000 house, that would mean a commission of $12,000.00 to the selling broker. 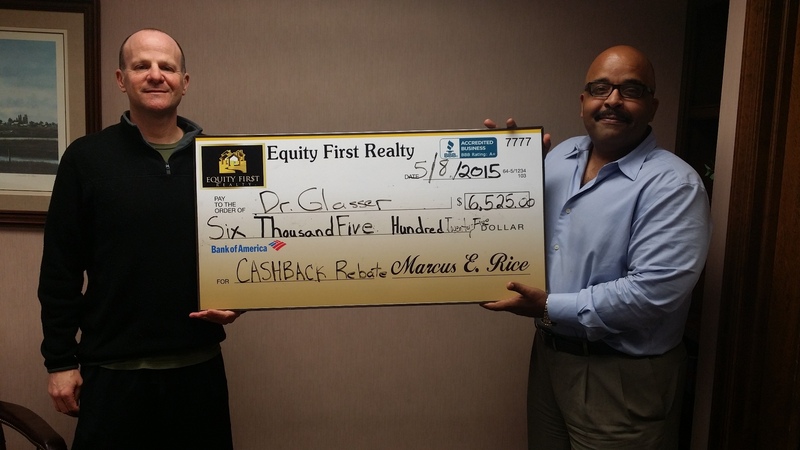 Out of that $12,000 commission, you would receive $6,000 at closing (rebate check). 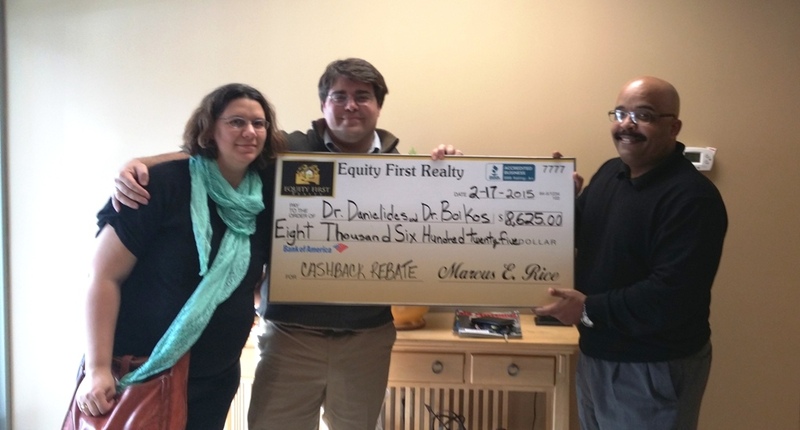 Equity First Realty offers rebates of 1.5% on most new construction and between 1% to 1.5% for pre-owned homes for sale in Virginia. 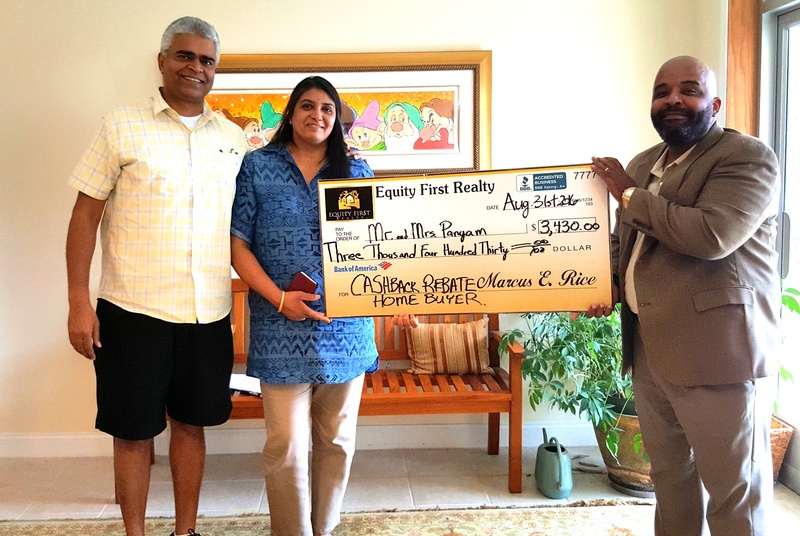 In other words, we can refund half of our 3% commission to you for new construction and 1/3 to half of our 3% commission for resale properties. 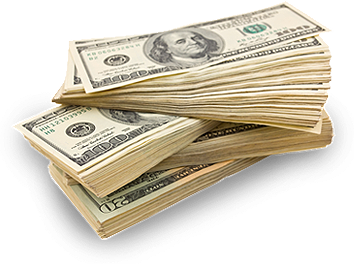 Yes, we’ll pay you to be our customer! 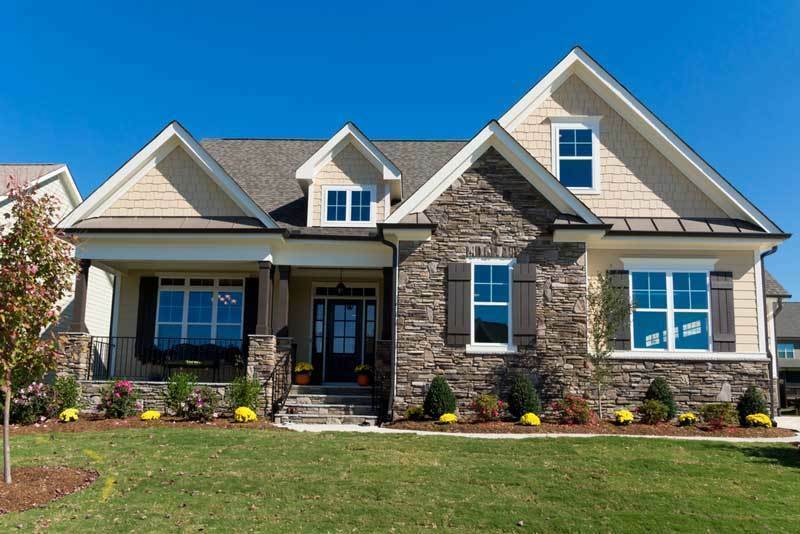 Many of today’s home buyers are clearly willing and (with the Internet) able to search for and locate their own properties without relying on the agent to find houses for sale for them. 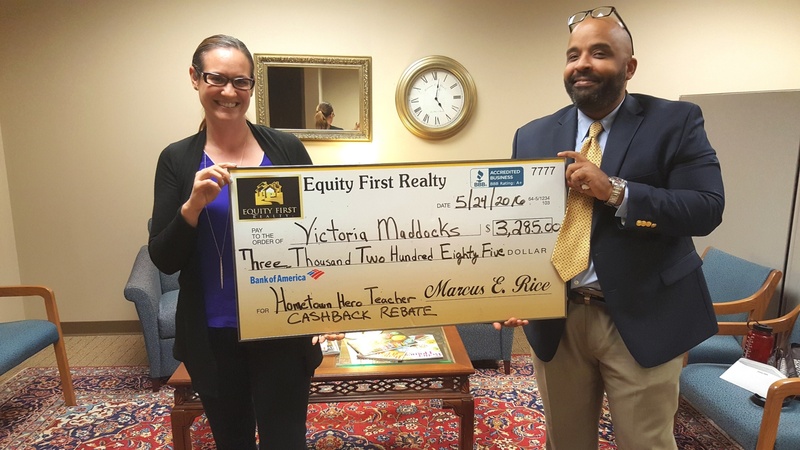 For doing some of the work, Equity First Realty thinks you are entitled to a portion of that commission. 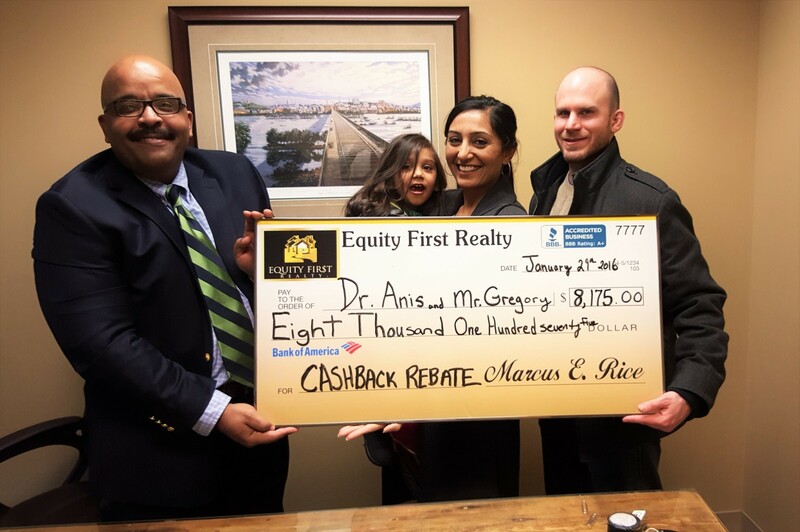 So, we’re willing to give you back 1.5% of the sales price for letting us help you purchase your next home. 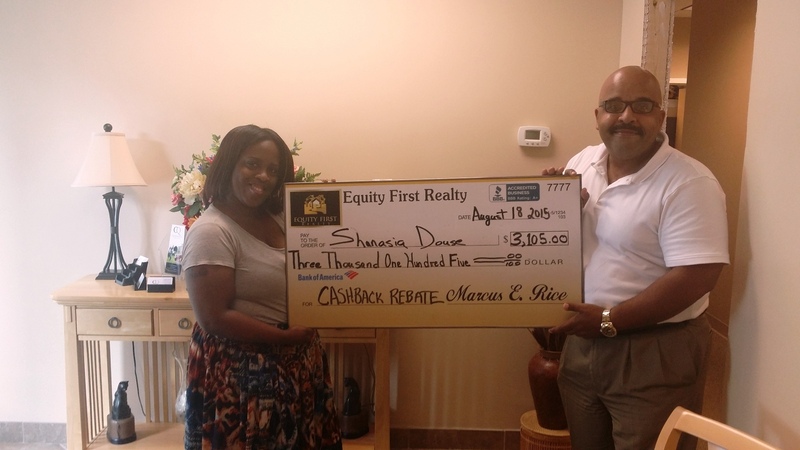 Get a cash back real estate rebate when buying your home. 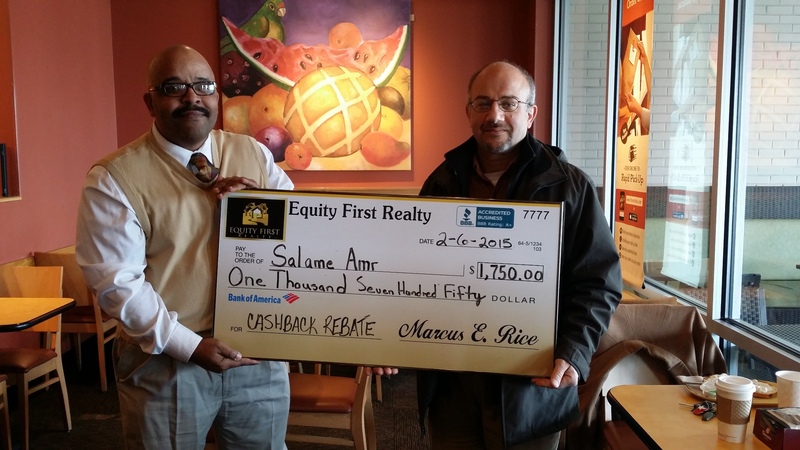 If you are looking to buy a home in Richmond Virginia area, then why not get a cash back home rebate? 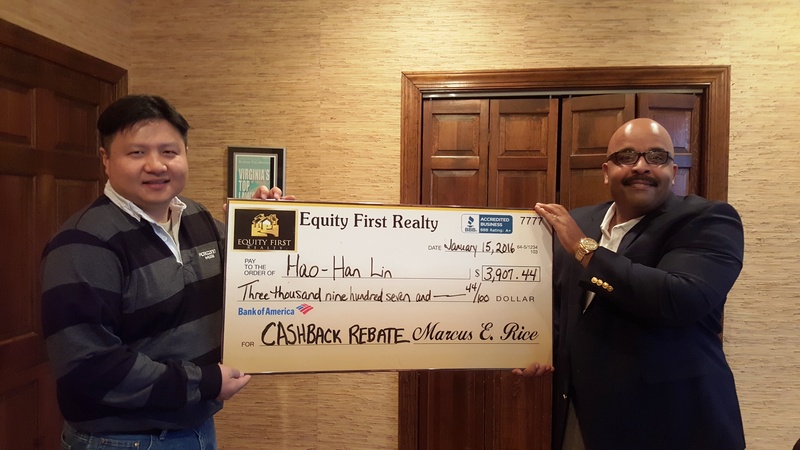 Just like retail product promotions for rebates where you get money back after you purchase a product, you too can get cash back on your home purchase! 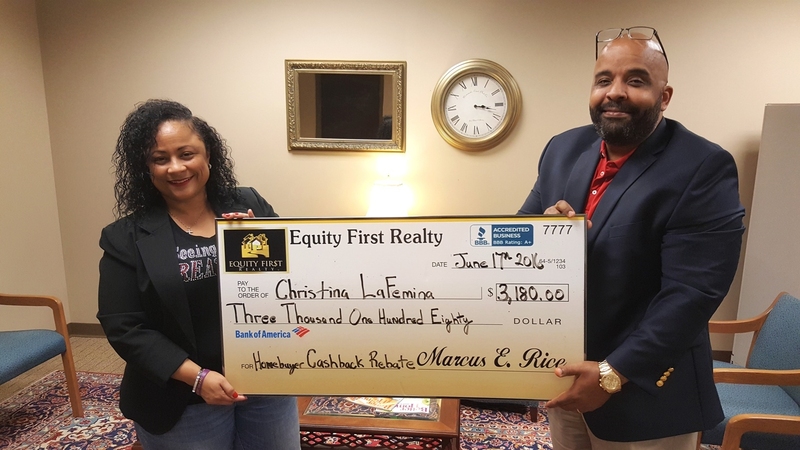 Equity First Realty offers 1.5% of our real estate commission with buyers that use us as their representative in their real estate transactions. 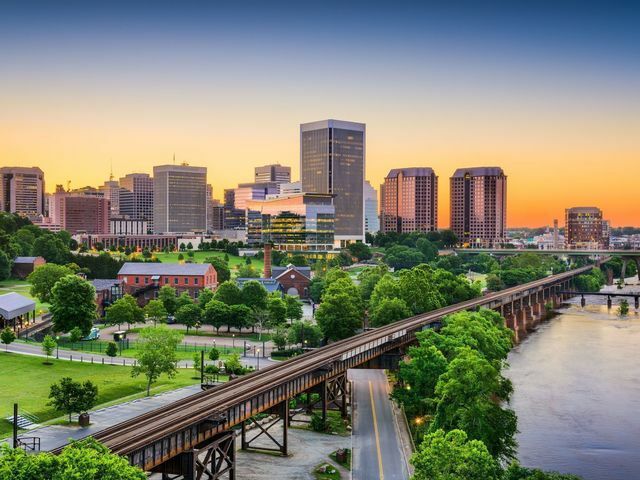 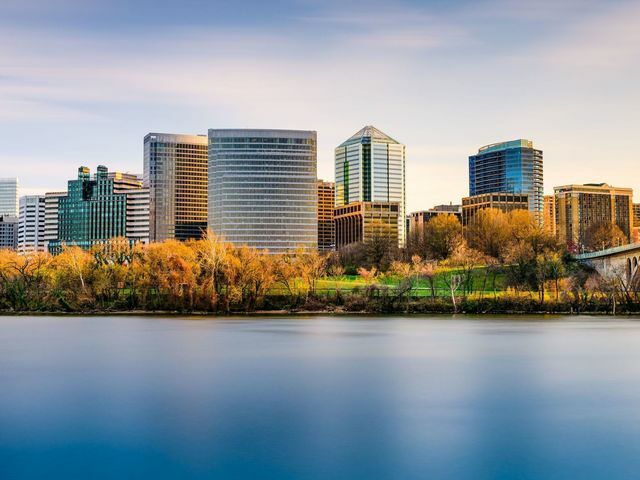 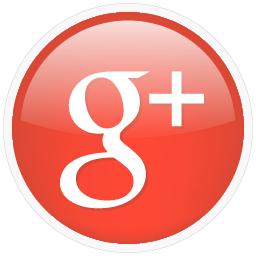 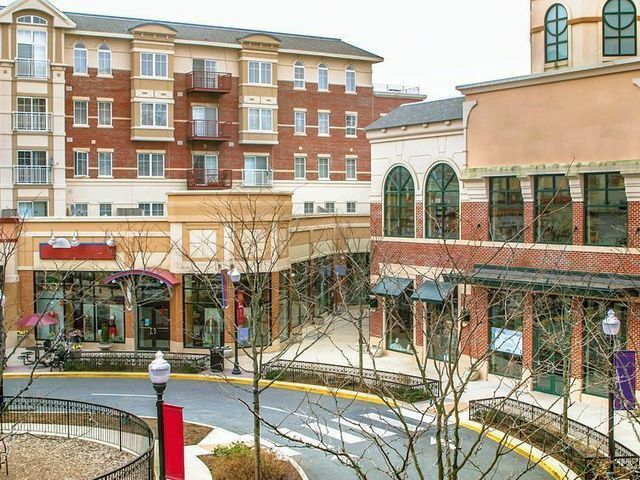 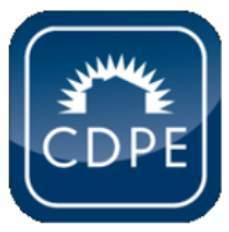 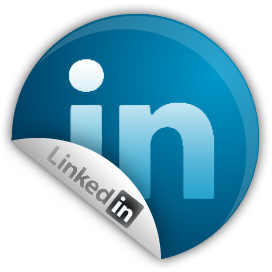 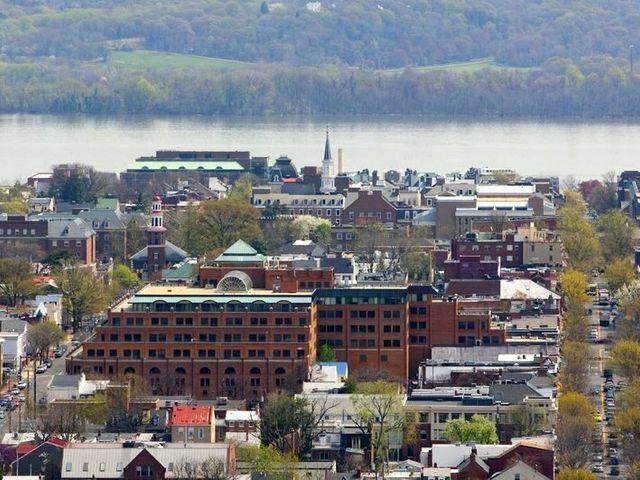 We are your premier Richmond Virginia Discount Real Estate Broker!